Nintendo of America have confirmed that over 460,000 Wii U consoles were sold across the country in December, according to sales data from the NPD Group. This means that within the 41 days since launch, the install base across North America has reached 890,000 units generating revenue of $300 million. In comparison, Nintendo explains that the Wii achieved slightly less than this at $270 million at the same point within its lifecycle. The company also confirmed that New Super Mario Bros. U has sold more than 580,000 units, with an attach rate of more than 65 percent. Which clearly shows that the Italian plumber can still draw in the crowds. 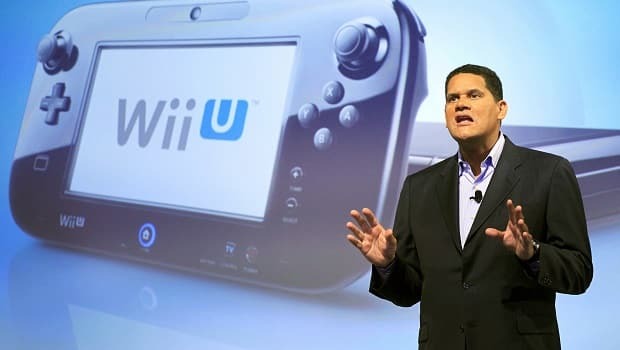 “While the Wii launch established new benchmarks in the United States, Wii U has surpassed its predecessor in perhaps the most important category: revenue generation,” comments Scott Moffitt, Nintendo of America’s executive vice president of sales & marketing. “The demand for the Deluxe SKU, which was essentially sold out at retail this holiday, and the strong attach rate of New Super Mario Bros. U, shows that we have the value and the games to drive momentum in 2013.